These are just a few titles offered by Kathleen Brandt as a conference Keynote Speaker or seminar Presenter. All are tailored to your conference theme or celebration. If you don't see what you want here, know I offer custom designed presentations and workshops. Know that all of the presentations are chocked full of actual images and many have real life short case studies. I am now scheduling for 2017. But remember, I am often called upon as a last minute substitute, because we can never plan for those unplanned "life" events. Be sure to review the Experience/Qualifications page. · Military Records Were Destroyed? What to Do? · The Changing Surname - How to Trace It? · 7 Resources to Researching Missouri Ex-Slaves and Free-Coloreds. · When They Came to America Where Did They Go? Have a unique topic? Due to our vast client base and experience, presentation just for your local group can be customized. Of course actual images of documents and relevant research tips are shared and often accompanied by a case study. · “Delegation of Colored Men” 7 Resources to Researching Western-North Carolina Ex-Slaves and Free-Coloreds. · Pioneer Trail From Missouri to California: How to Trace Them? 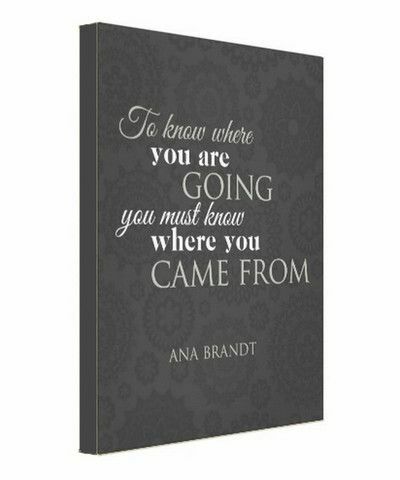 · Your Pioneer Ancestor and You! How Our Ancestors Did It? · The Invisible Staircase: How Missouri Did It!